Garland Appliances are some of the most well known in the industry. For years we have dedicated our time and efforts to creating various products that incorporate power, high performance and a team’s worth of innovation. 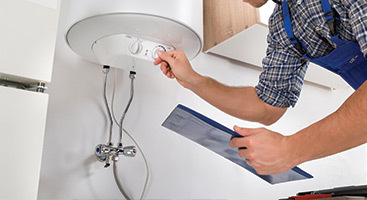 When it comes to the appliances that you’re using – be it commercial or residential – you need to know that you have appliances that you can rely on. If that’s what you’re looking for, then you need a Garland! 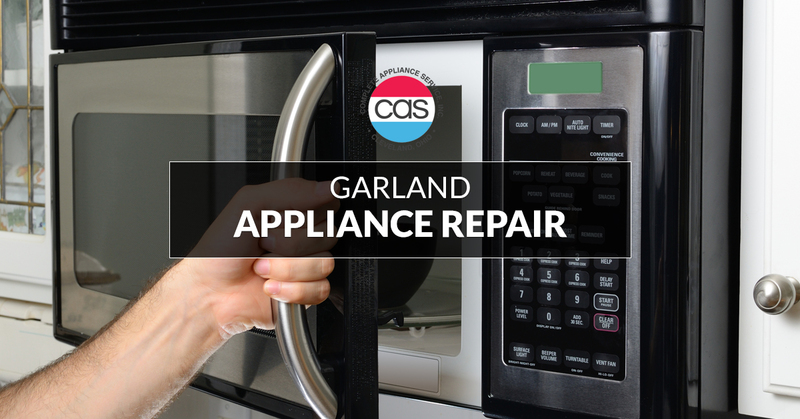 In the case that one of the Garland appliances that you purchase is experiencing issues or you need some routine maintenance, you want to know that you have a team of professionals that you can trust, working on your appliances. That’s where we come in. Given the consistent updates and changes that happen to appliances, we do everything in our power to keep up with the advancements in technology and the equipment needed to fix them so that we can always be the company that you trust with your appliances. 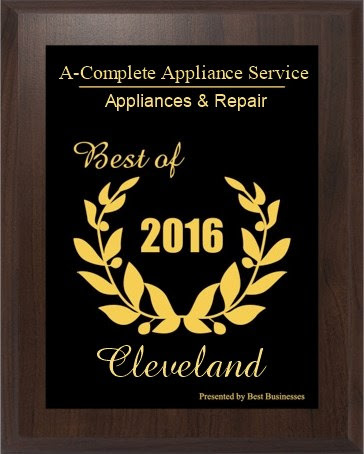 In the case that one of your Garland appliances isn’t working as intended, you can always count on the team at Complete Appliance Services in Cleveland. As a whole, we ensure that our team is always made of individuals that are passionate for technology and functionality of appliances, and that’s what gives us our competitive edge. 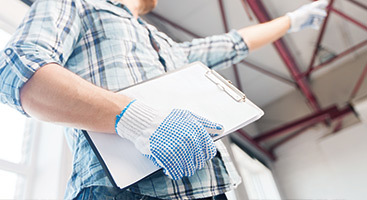 Whether it’s routine maintenance or some serious repairs that you need taken care of, we’re the people to call. Reach out to our team today and a member of our staff will ensure that you are taken care of. We’ll start off with a free consultation of your issues and the services that you need, and then provide you with a breakdown of the services you’ll need. 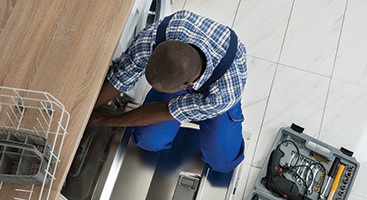 Don’t wait any longer – call Complete Appliance Services today.